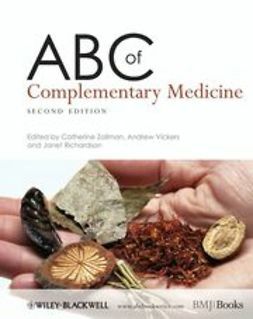 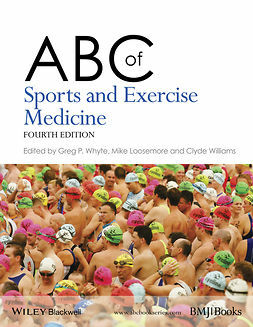 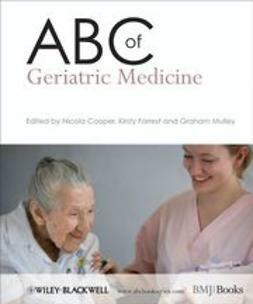 This revised and updated edition of the ABC of Complementary Medicine offers an authoritative introduction to complementary therapies. 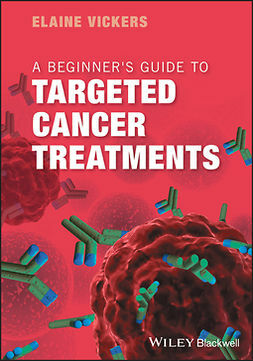 Taking an independent standpoint, neither promoting nor disparaging complementary therapies, this second edition includes the latest information on efficacy of treatments and provides a new emphasis on patient management. 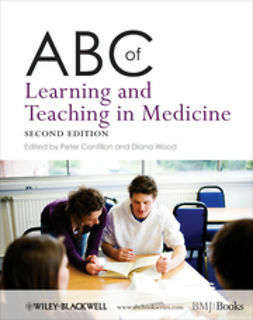 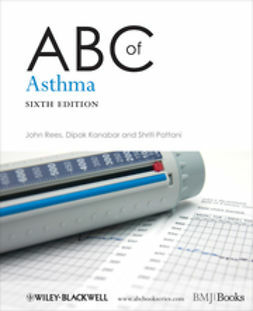 The ABC of Complementary Medicine is an invaluable guide to any doctor who encounters complementary medicine in clinical practice.